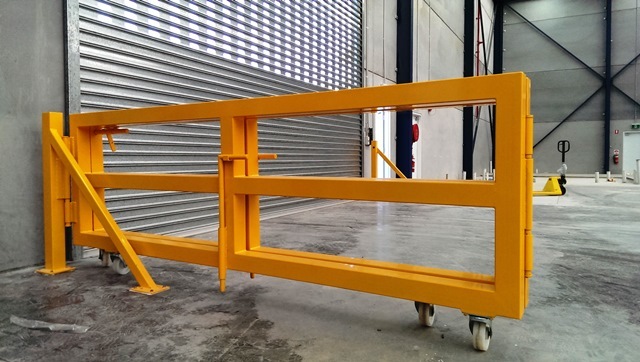 Rivers Locking Systems has completed another successful install of two Anti-Ram barriers for Prime Constructions, this time at the new Garmin Warehouse, Eastern Creek. 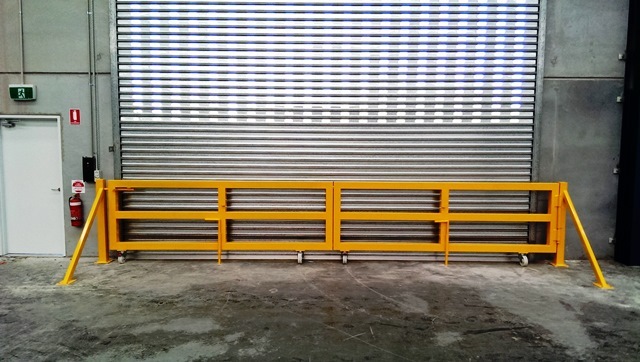 Rivers Anti-Ram barriers provide a high security, yet elegant insurance against ram-raid attacks. 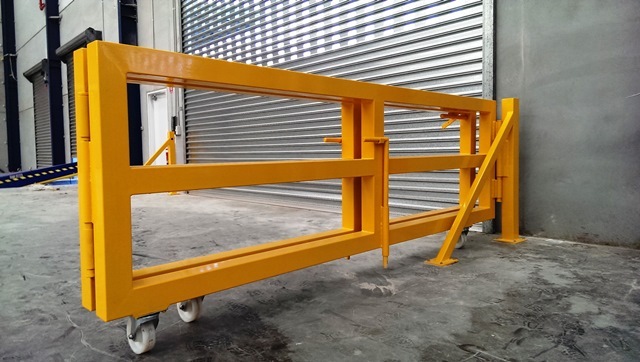 All Rivers Anti-Ram barriers are custom engineered and fabricated to address site-specific security concerns.